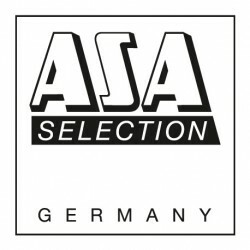 Large plate of the Asa series À la Maison. 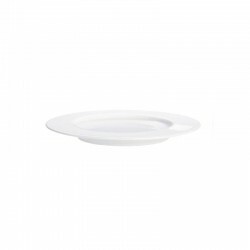 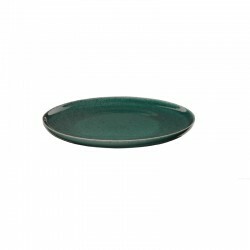 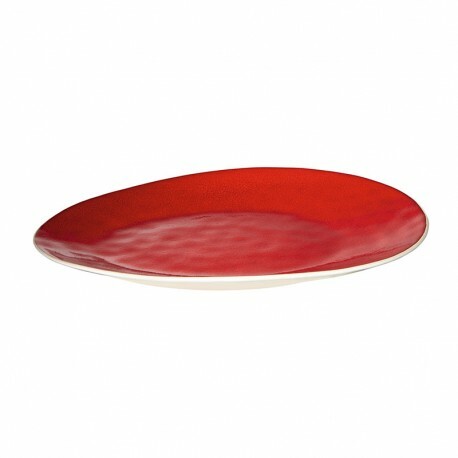 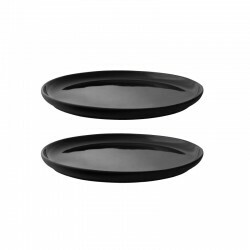 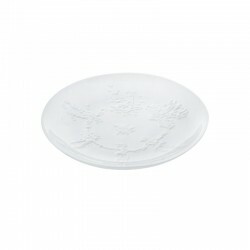 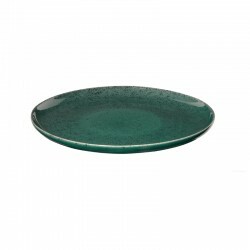 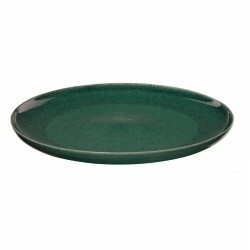 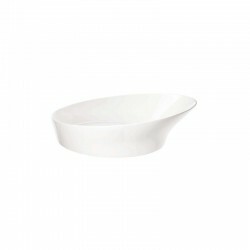 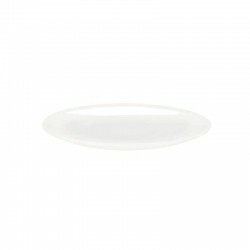 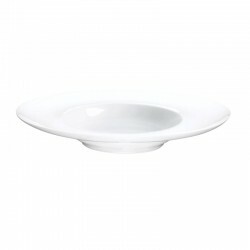 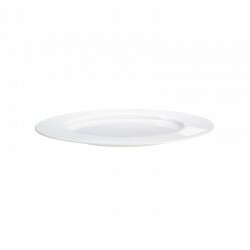 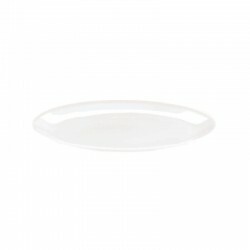 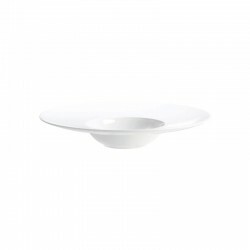 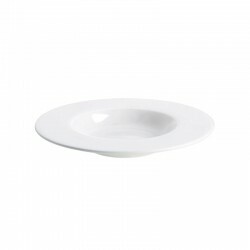 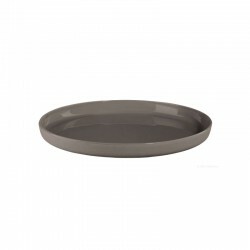 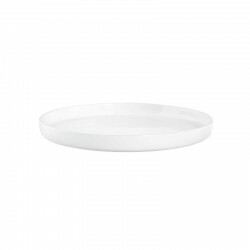 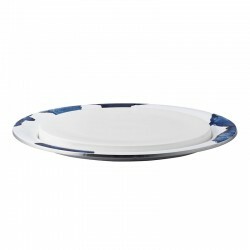 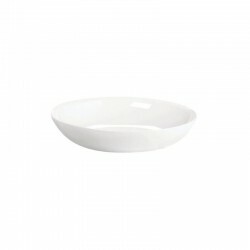 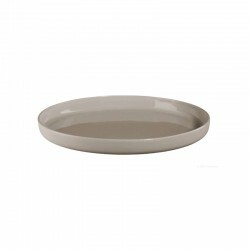 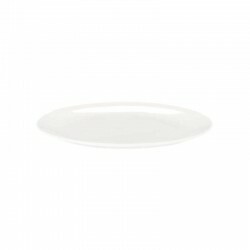 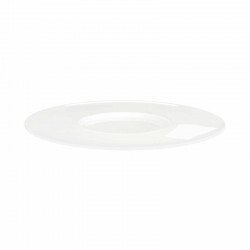 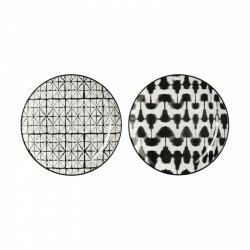 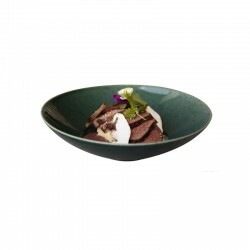 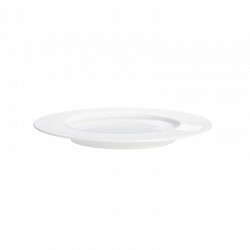 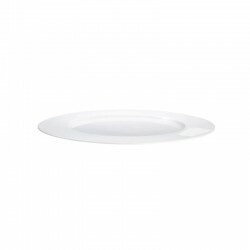 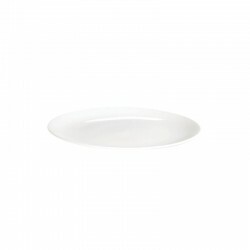 Due to its size, this plate can be optimally used as a serving plate for food or saucer. 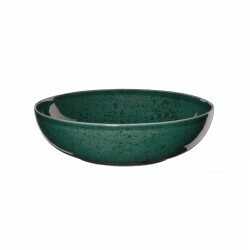 The elaborate crackle glaze makes every element of this series unique. 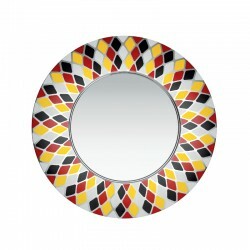 The different shapes and colors of the extensive series À la Maison can be combined as desired.